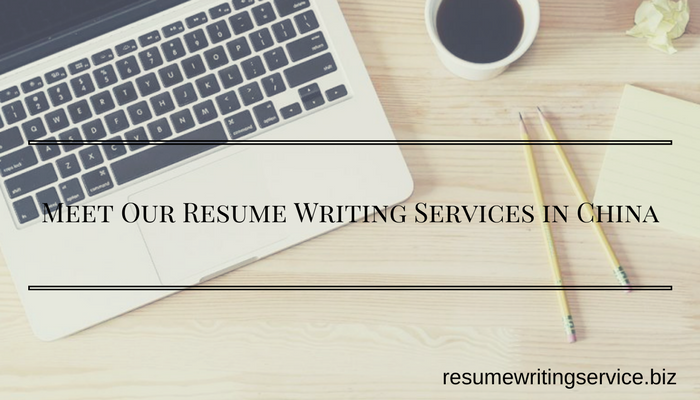 Why Might You Need Our Resume Writing Services in China? Writing a knockout resume is never easy but if you want that dream job, it is a necessary evil which needs to be done correctly and can make all the difference to getting it. However, a lot of time and effort is needed to ensure that you include the right information and not simply produce your life story which is just a jumble of qualifications and previous employment. Hiring managers will be expecting to find all the essential information about you quickly which matches the job description advertised. If it isn’t obvious to them that you meet their criteria within the first 10 seconds of checking through your resume, then you can be certain that your application will find its way to the trash bin like most others. So, you see, it`s necessary to have a standout resume. Writing at this level is not easy and many people find it difficult to translate their previous skills and qualifications to fit into another job type. This is why many people seek out professional writing services such as ours to get the best level of help with how to write a CV for China. We can supply you with a fully qualified expert that has a profound knowledge of the whole application process and understands all the latest recruitment trends and the level of information which HR departments will expect. They are able to quickly create a resume from scratch which will be completely unique to you while meeting the needs of being targeted to the specific job being applied for with all the necessary information listed and easily noticeable to raise your chances of getting to interview. To keep things in perspective with China having such a large population of 1.35 billion people. The economically active population is 785.79 million with 359.14 million employed in urban and 405 million in rural China. The unemployment rate in urban China stood at 4.1 percent, and the number of unemployed persons across the country reached 9.2 million. “Your resume needs to be professional and polished because if you don’t have a professional resume, your application materials probably won’t get a second glance from any hiring manager. Your resume should be easy to read – avoid tiny fonts, dense blocks of text, vague language or excessive jargon, and inconsistent formatting”. 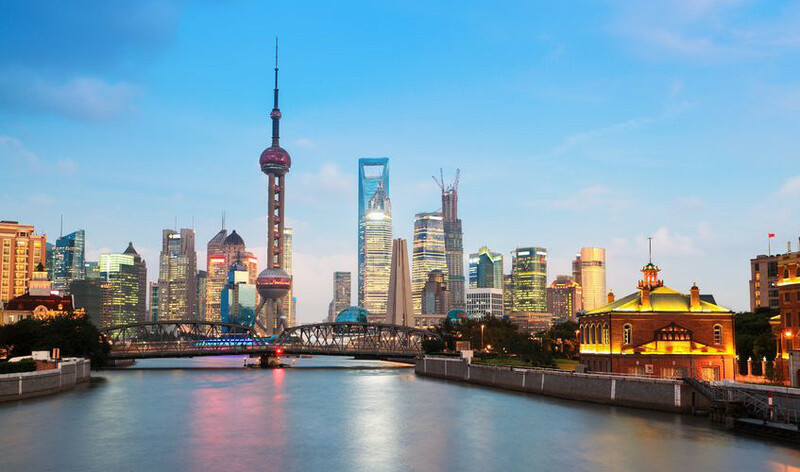 Our experts have also provided information on the CV format for China indicating that it is a standard format adopted by most other countries but will also need to have a passport sized picture included. We will lead you to the best resume writing services in the Netherlands. To get the highest level of help from the number one resume writing service in Chinathat money can buy, just visit our online website now for reliable and affordable help that you really can trust to get right every time.